Need a Mother’s Day gift? Name a star! Feel good knowing you’ve given the most original Mother’s Day gift in the universe! Dear OSR! A big thanks to you and your team for making this mother’s day super special! My gift for mother’s day was delivered on time and it was beautifully wrapped as well. My mother was extremely delighted with her mother’s day star gift and keeps calling all her friends and telling them about it. I don’t have words to thank you! Finding an original Mother’s Day present each year is a real chore. At OSR you can assign the name of ‘mother’ (or mother-in-law) to the unique coordinates of a star. It’s so simple! 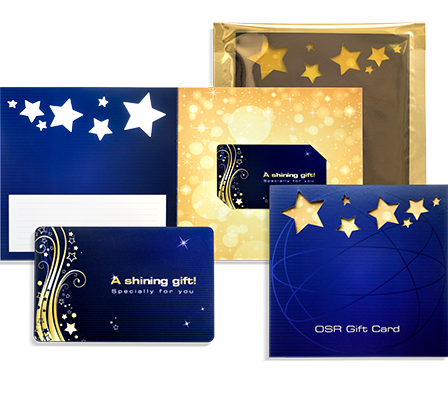 The gift pack contains a certificate showing the unique coordinates of a star. My mother was therefore happily surprised with this glittering Mother’s Day present! Hi OSR, you have made mother’s day really special for me and my mother. A Mother’s day is the wonderful time to say thanks for every little caring gestures that she has made towards us. This year I wanted to gift the most special mother’s day gift to my mom for making me who I am today. Your site provided me this opportunity and that too at a very reasonable cost. A perfect mother’s day gift! Thanks. I am so, so happy with your personalized mother’s day gift. It was suggested by my best friend that I should name the unique coordinates of a star after her. I loved this idea and luckily so did my mom! She adores her glittering mother’s day gift. I recommend your site to anyone who is looking to put a smile on their loved one’s face. Thank you once again! Mother’s Day is the occasion for giving your mother a special present. Especially for her, I went on the hunt for a Mother’s Day present that is truly unique. My present this year was therefore a bouquet of flowers to which I attached a great gift pack from the Online Star Register. The love a mother provides is endless and unconditional. 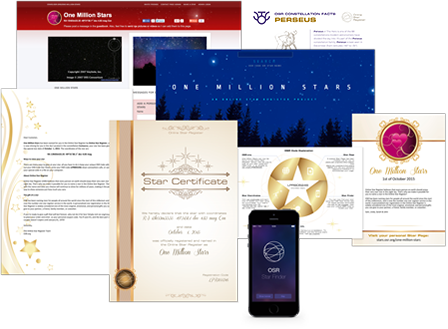 Show your mom how much you care about the love and support she’s offered throughout the years by naming a star just for her in the Online Star Register. 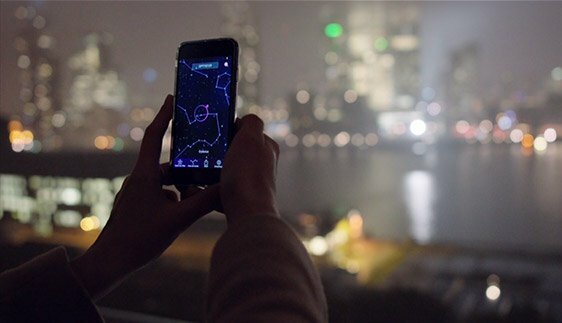 There’s no better way to immortalize the love you share with your mother than with a one-of-a-kind gift that shines in the night sky. 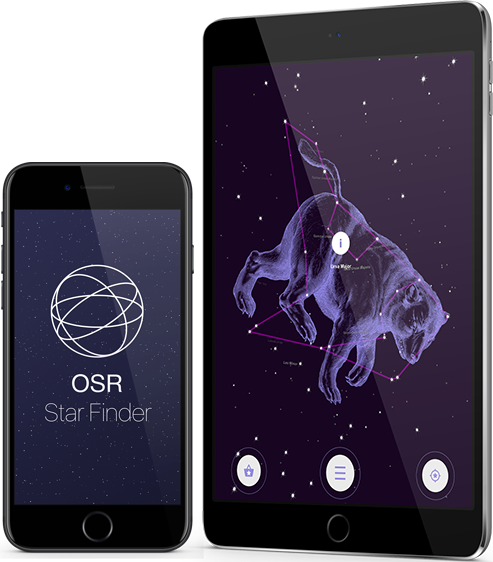 Each unique gift pack comes with the ability to name and date the star, as well as the ability to find your new star in the sky with the breathtaking One Million Stars project and with the OSR Star Finder App. The gift is completely personalized, down to the Mother’s Day-themed gift wrapping. Every time your mother steps outside, she’ll be reminded of the love you share. 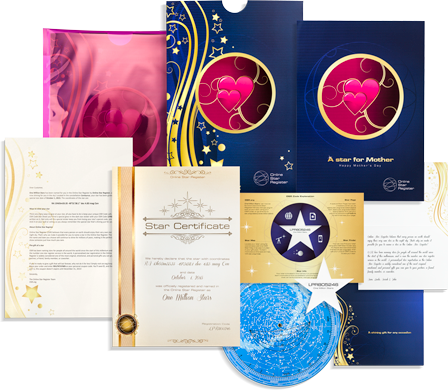 As the years roll by and we dream up new and exciting ways to view your star, they will automatically be added to your original gift pack for FREE so she will be able to share her star with friends and loved ones for many years to come.